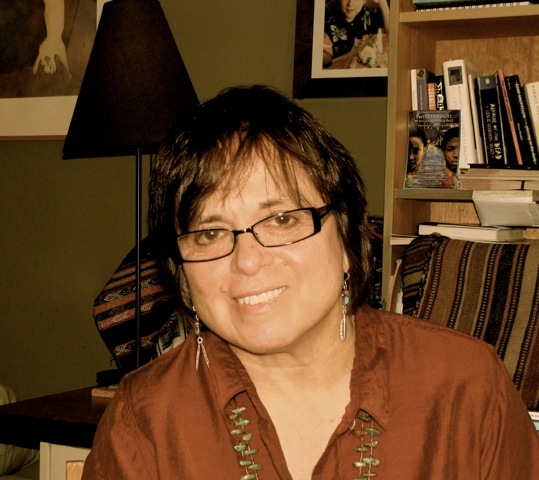 It would be difficult to think of any individual in the general field of Latinx culture whose work and influence covers as many disciplines and interests as Cherríe Moraga's does. She is an internationally recognized poet, essayist and playwright, whose professional life began in 1981 with her co-editorship of the avant-garde feminist anthology, This Bridge Called My Back: Writings by Radical Women of Color. 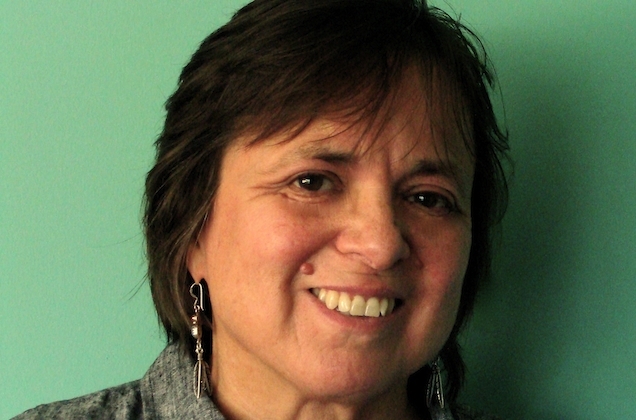 She is the author of several collections of her own writings, including: A Xicana Codex of Changing Consciousness; Loving in The War Years; The Last Generation; and, Waiting in the Wings -- Portrait of a Queer Motherhood. 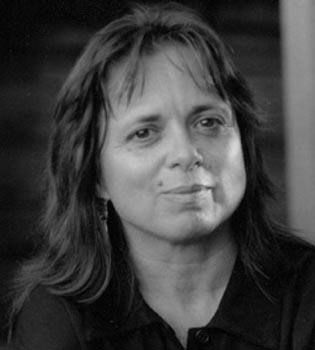 Moraga is the recipient of the United States Artists Rockefeller Fellowship for Literature, the American Studies Association Lifetime Achievement Award, and the Lambda Foundation’s Pioneer award, among other honors. As a dramatist, her awards include an NEA, two Fund for New American Plays Awards, and the PEN West Award. In 2017, Moraga’s most recent play, The Mathematics of Love, premiered at Brava Theater Center in San Francisco. 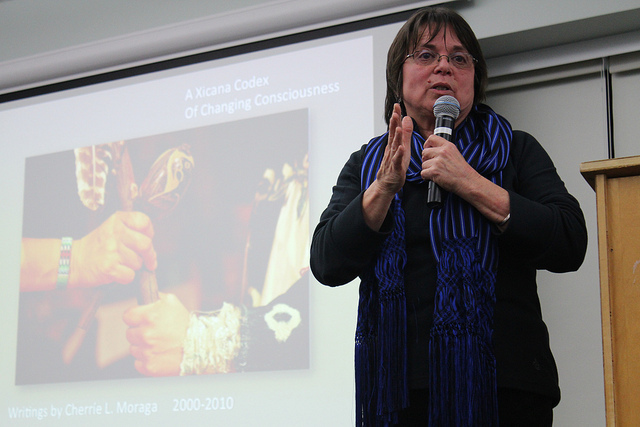 For over twenty years, Moraga served as an Artist in Residence in Theater and Performance Studies at Stanford University. 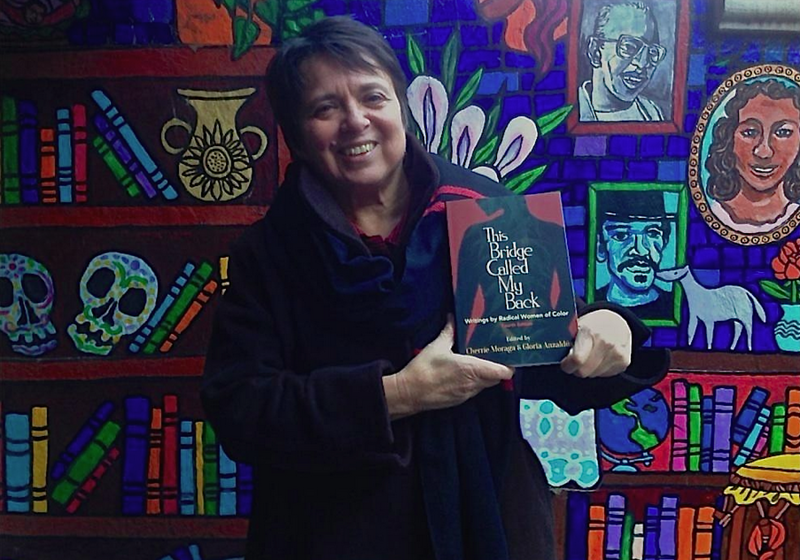 In the fall of 2017, she began her tenure as a Professor in the Department of English at the University of California, Santa Barbara, where with her artistic partner, Celia Herrera Rodriguez, she has instituted Las Maestras: Center for Chicana and Indigenous Thought and Art Practice. Her most recent work, a memoir, is forthcoming from Farrar, Straus, and Giroux in 2019.